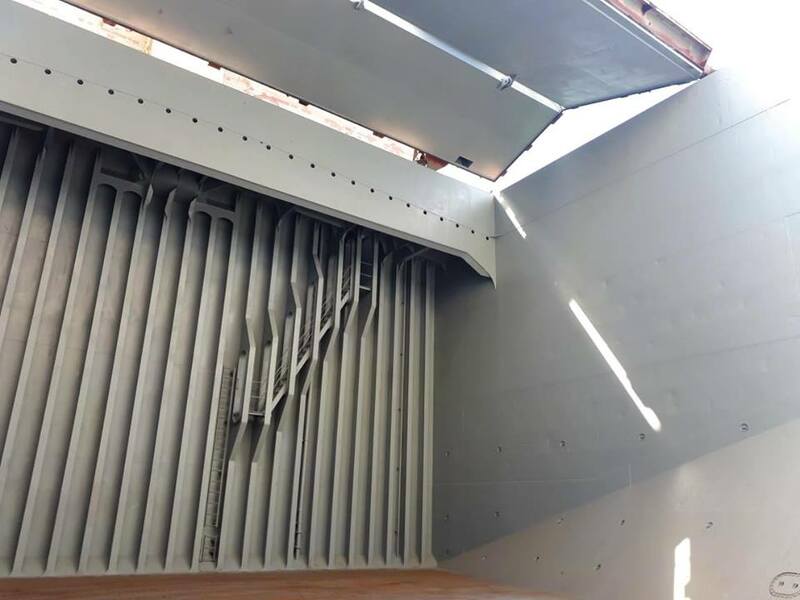 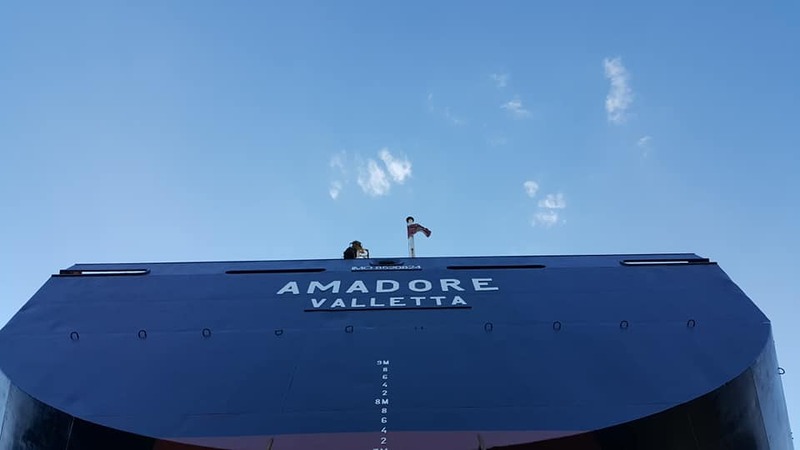 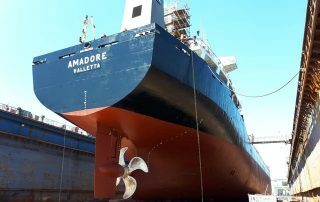 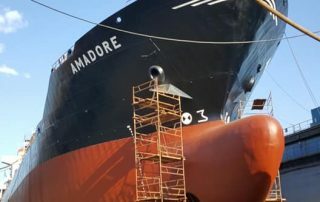 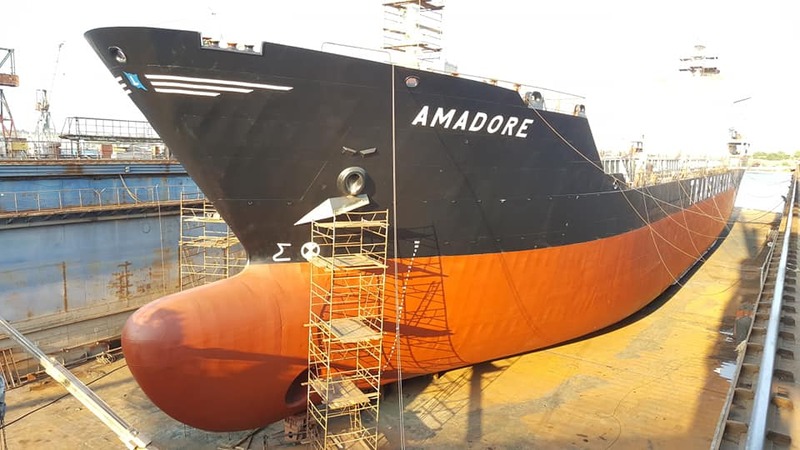 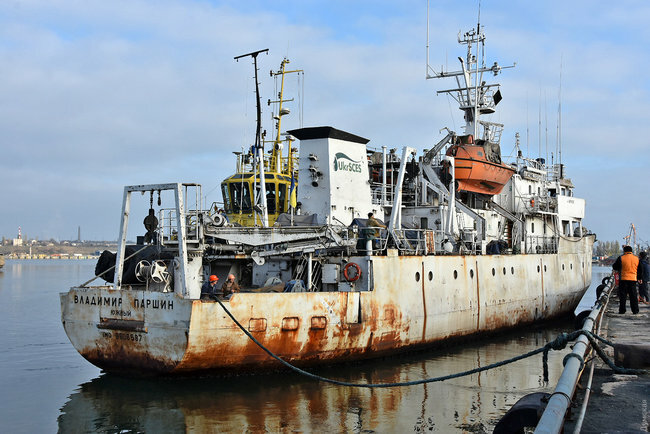 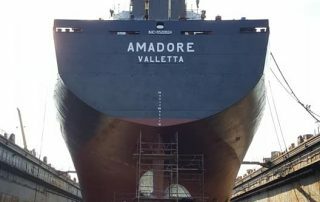 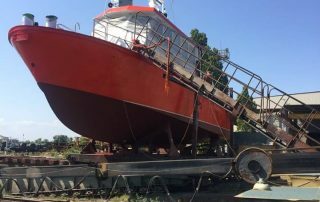 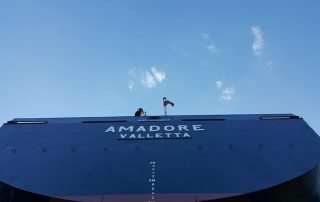 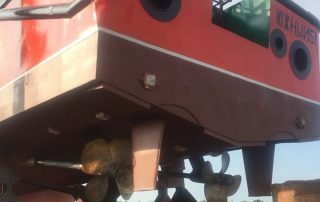 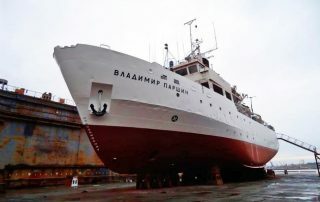 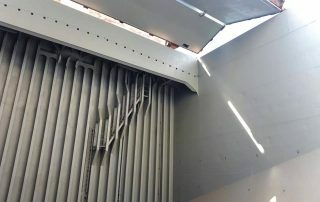 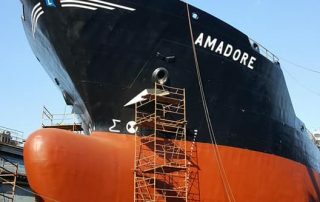 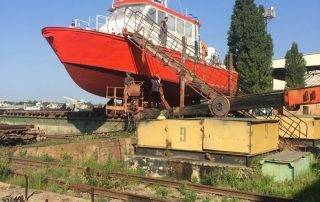 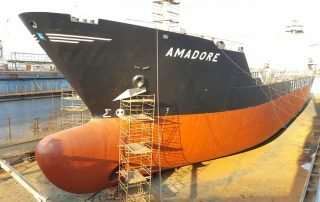 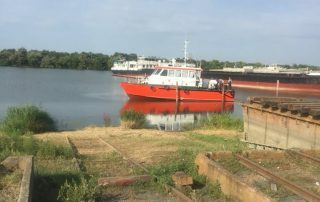 The only scientific-research vessel in Ukraine – “Vladimir Parshin”, the 1st stage of the DD repair works in Chernomorsk has been completed. 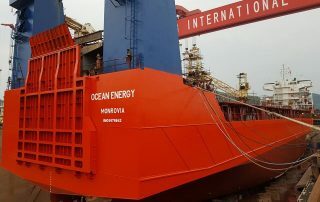 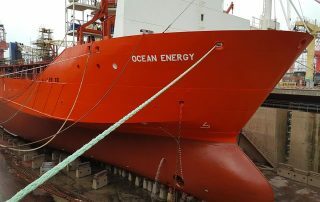 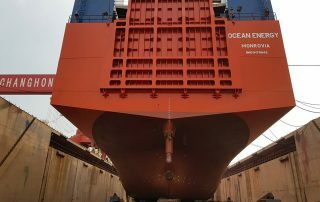 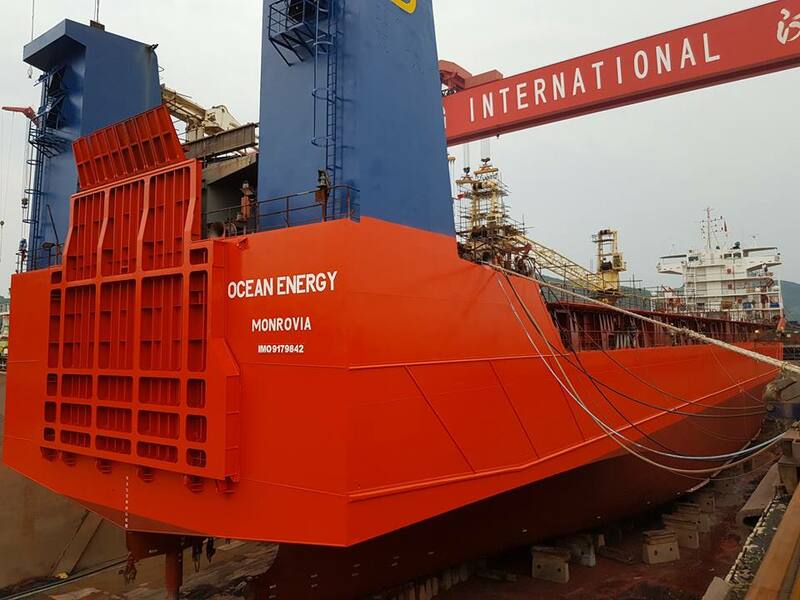 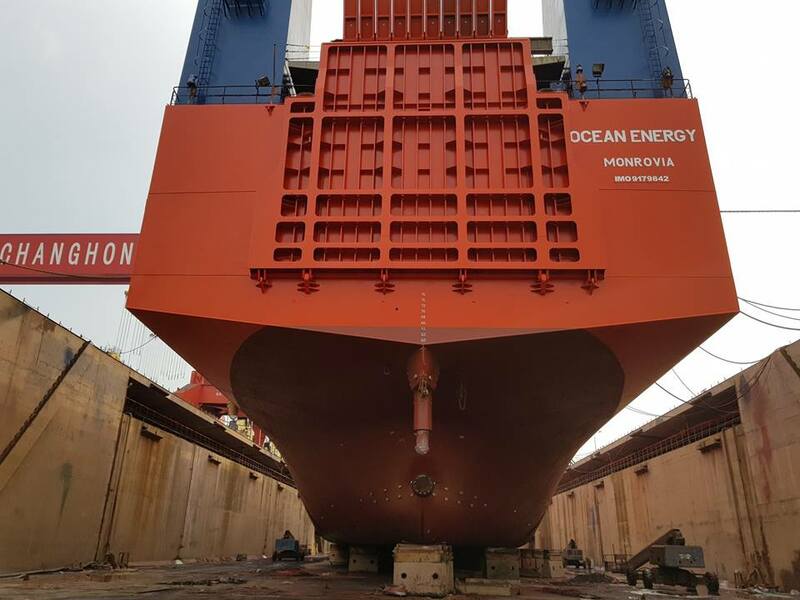 m/v “OCEAN ENERGY” during Drydock repair at Zhoushan Changhong International Shipyard, Zhoushan, China. 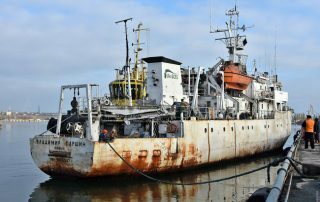 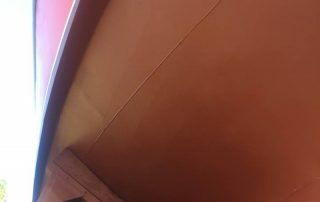 m/v “NEPTUN”. 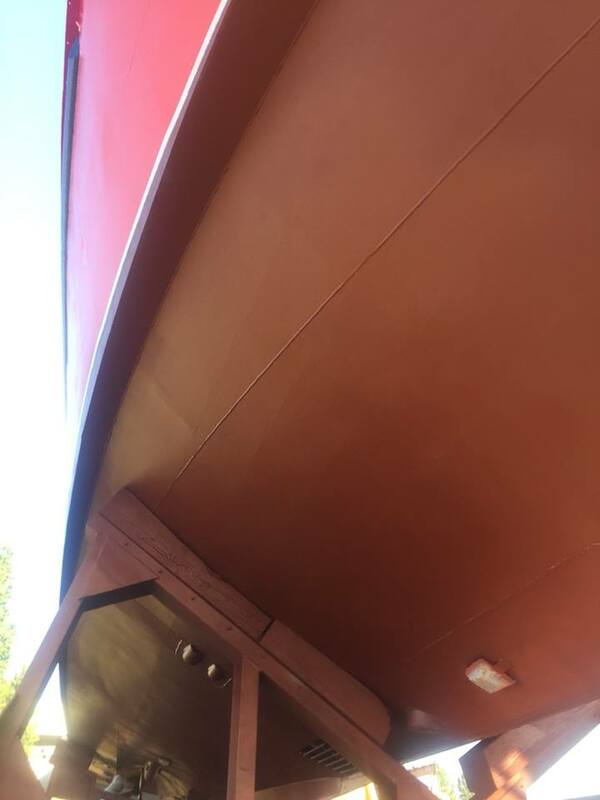 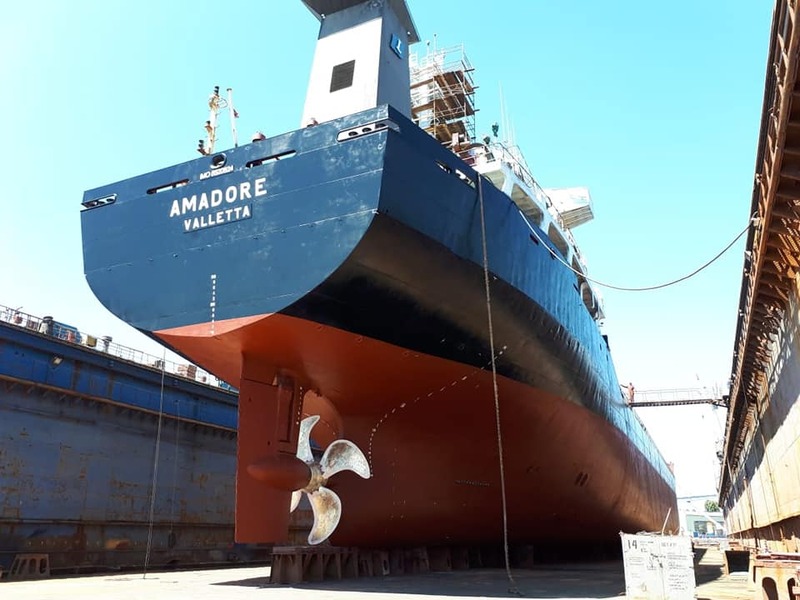 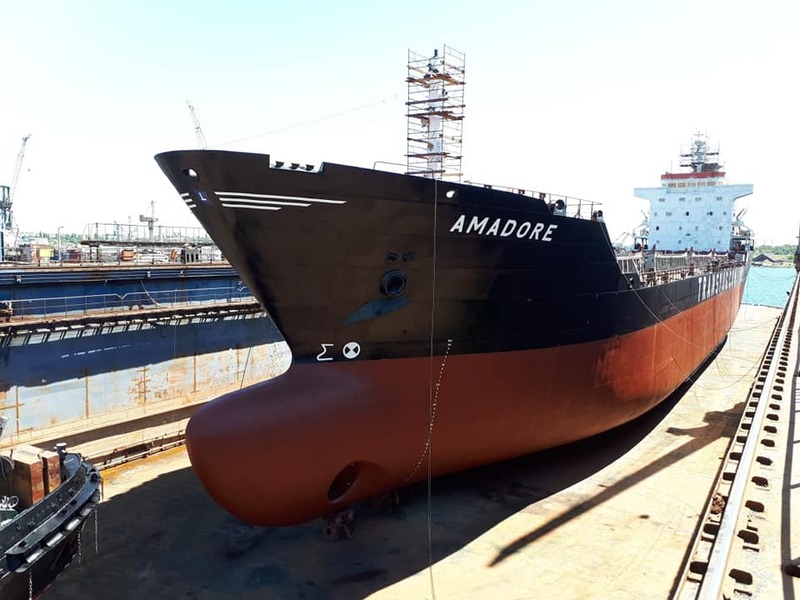 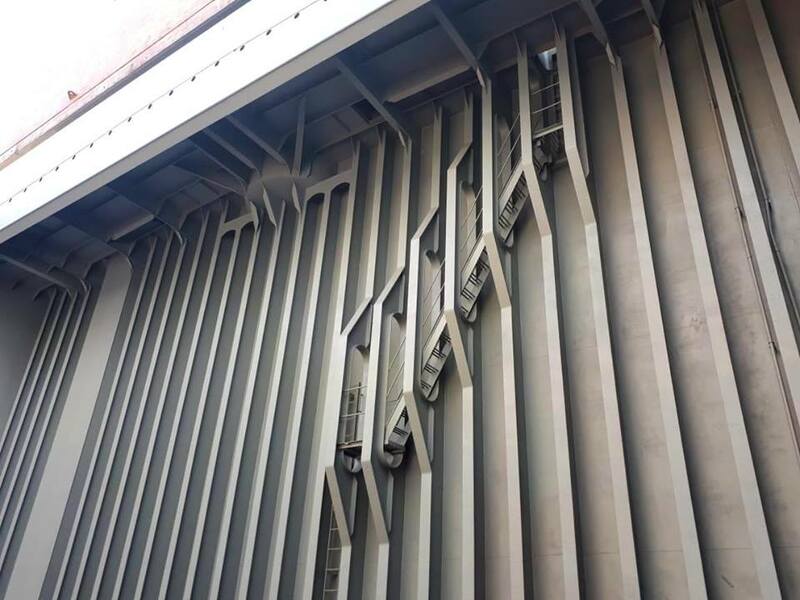 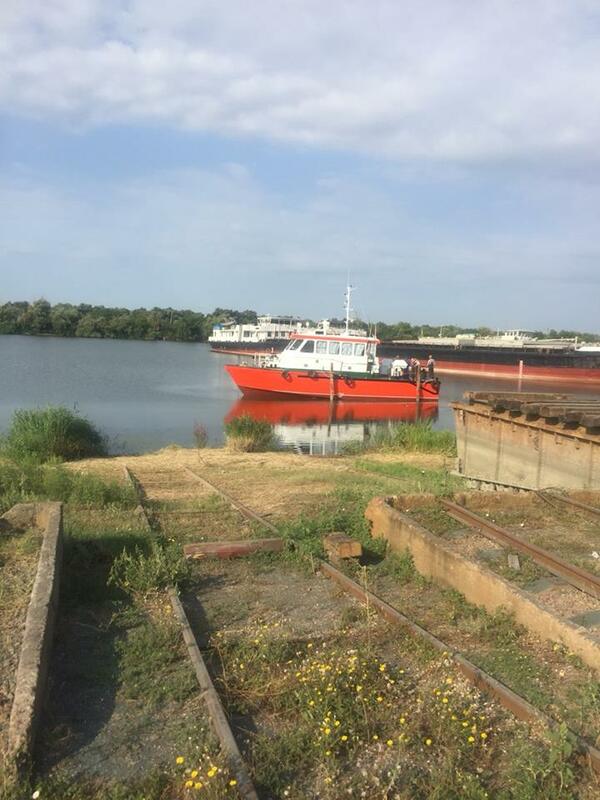 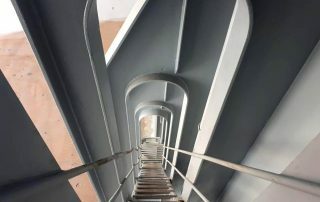 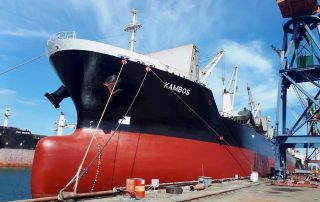 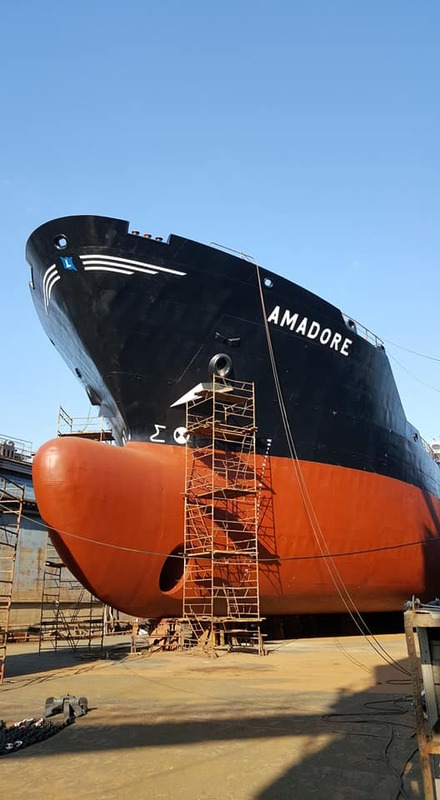 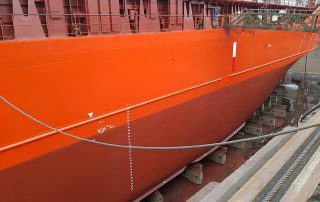 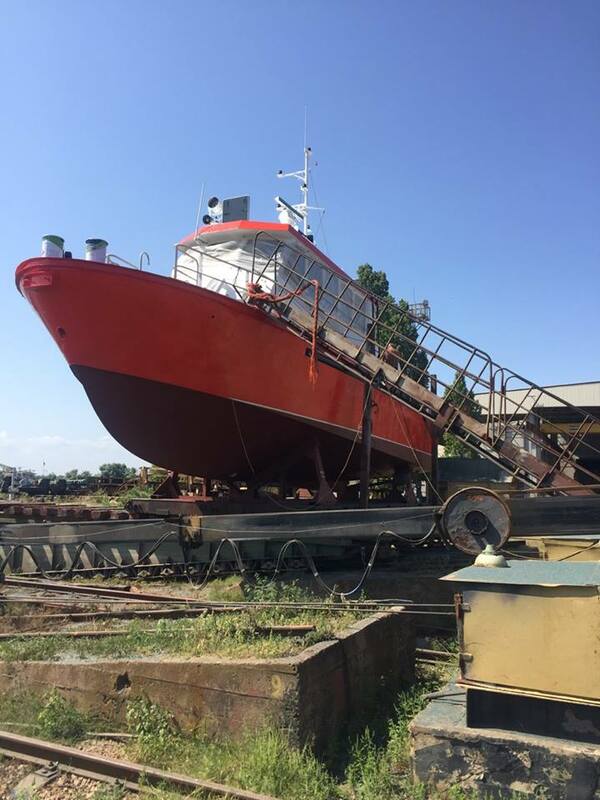 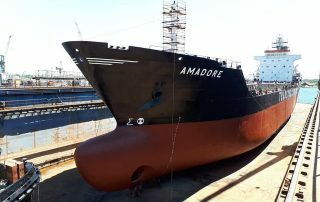 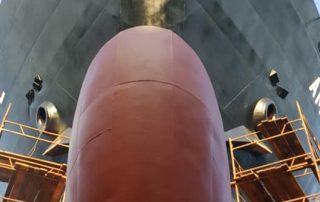 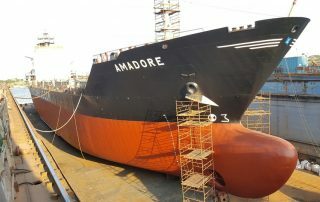 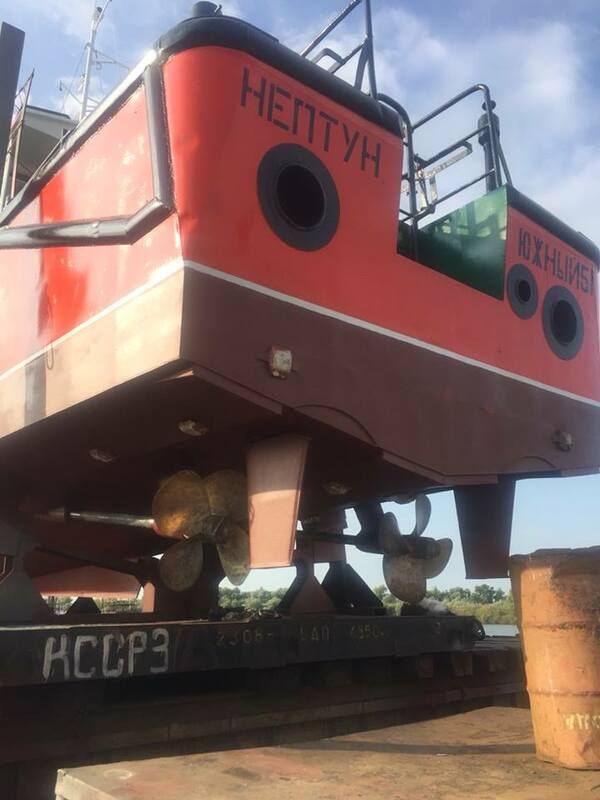 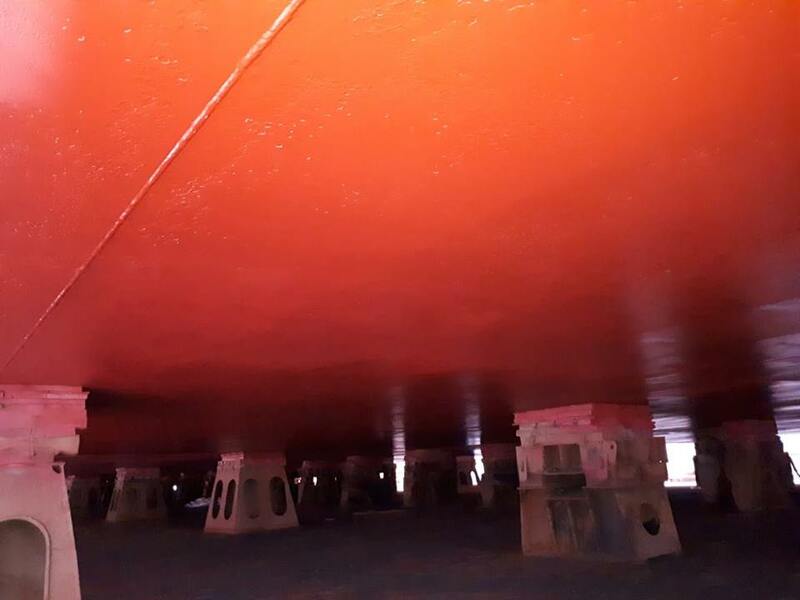 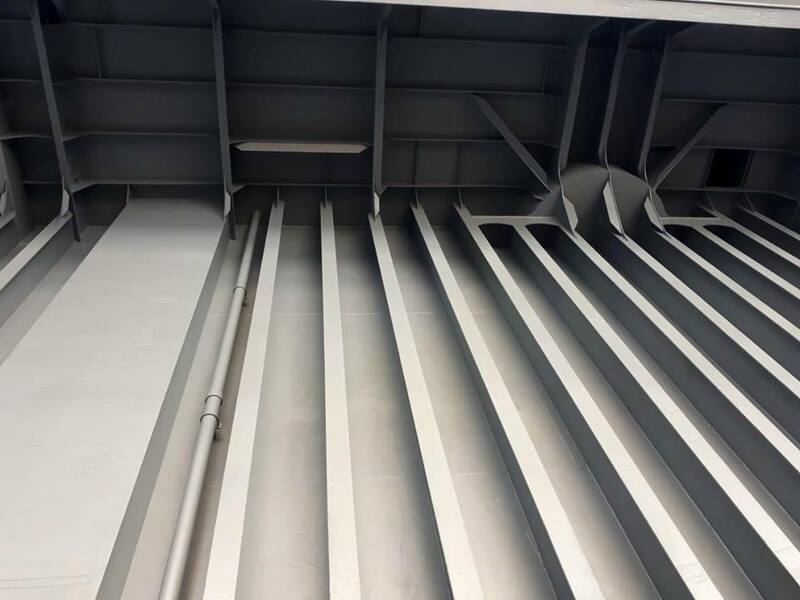 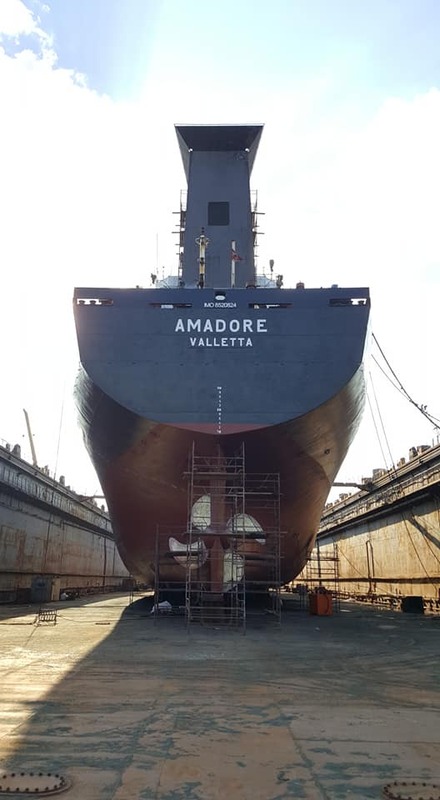 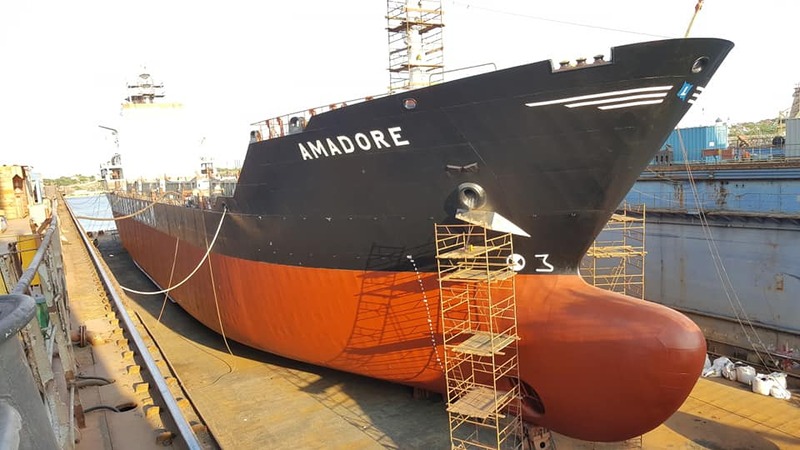 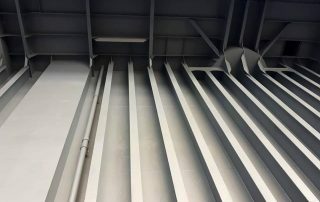 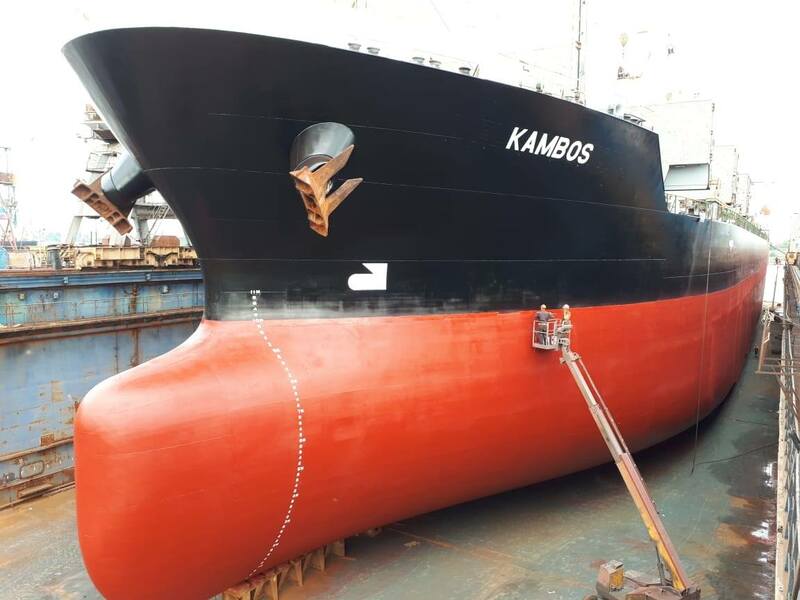 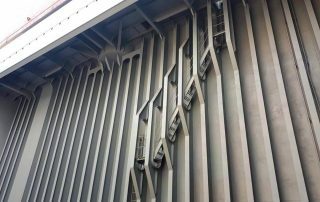 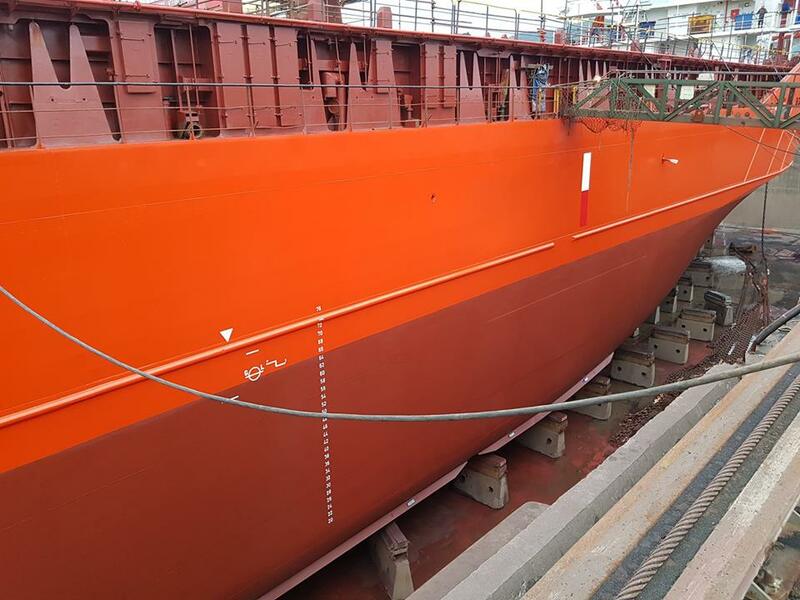 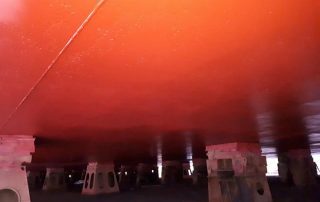 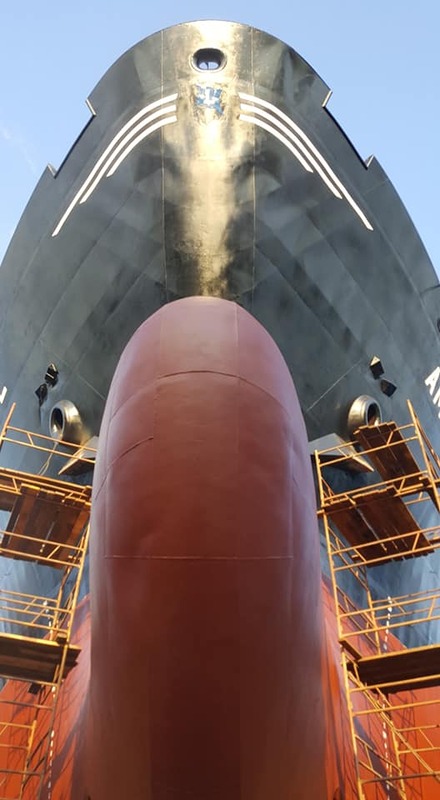 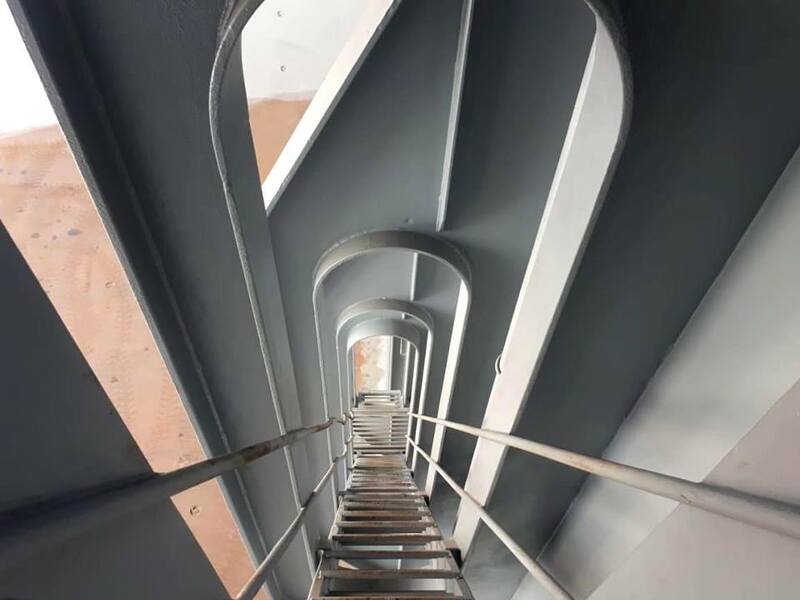 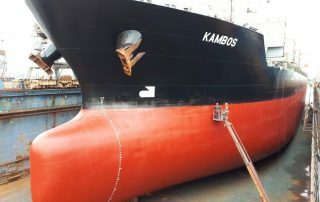 Drydock repair with KCC Corporation coating system at SBU “KILIYA SHIPBUILDING & REPAIR YARD”, Kiliya, Ukraine.